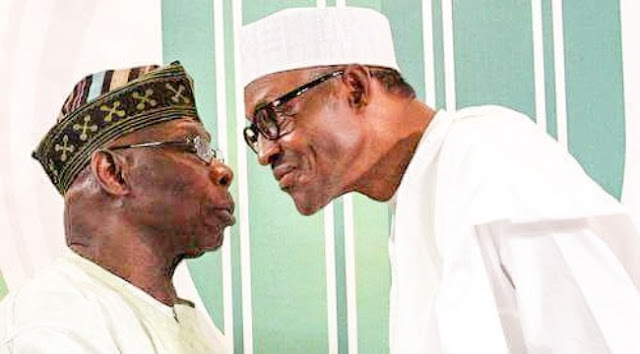 Former president Olusegun Obasanjo has waded into the controversy surrounding an alleged impostor in Aso rock, saying World leaders have began to seek answers to the story. Obasanjo spoke in Adamawa, during the Turbaning of his former Vice President, Atiku Abubarkar as Waziri. 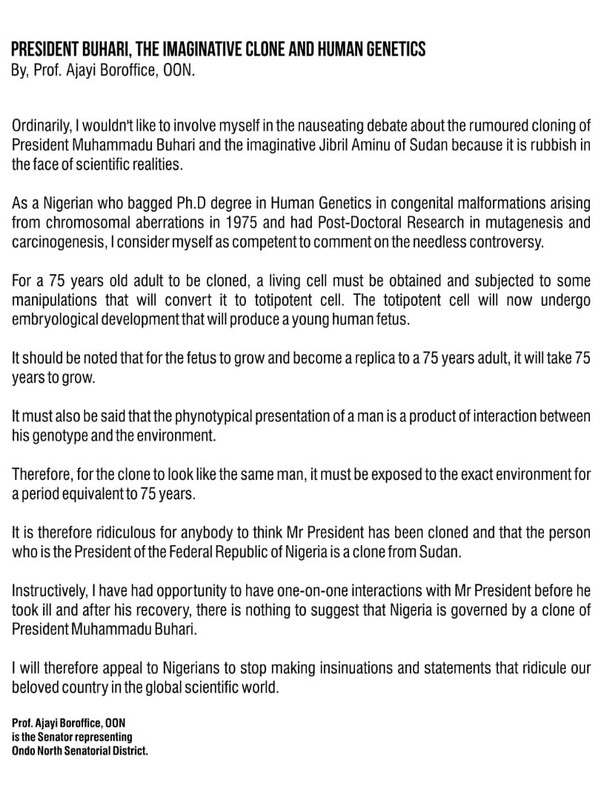 The ex-president advised Muhammadu Buhari to do the needful and stop giving credence to the fact that he is a body double ruling the country. 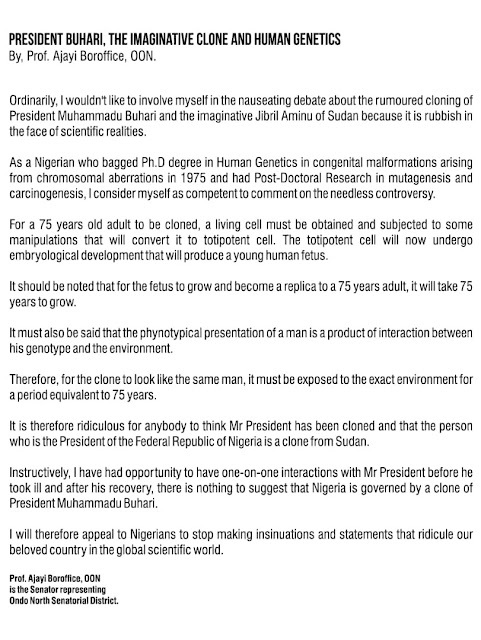 The leader of the Indigenous People of Biafra (IPOB), Nnamdi Kanu first raised alarm of a body double in Aso Rock and the matter has generated lots of reactions from within and outside Nigeria. But a Lawmaker, Senator Ajayi Boroffice, who has a Ph.D in Human Genetics and currently represents Ondo North in the senate, has come to the President’s rescue.